Diamond Hoop Earrings In 14k White Gold, .30 Ct. T.w. 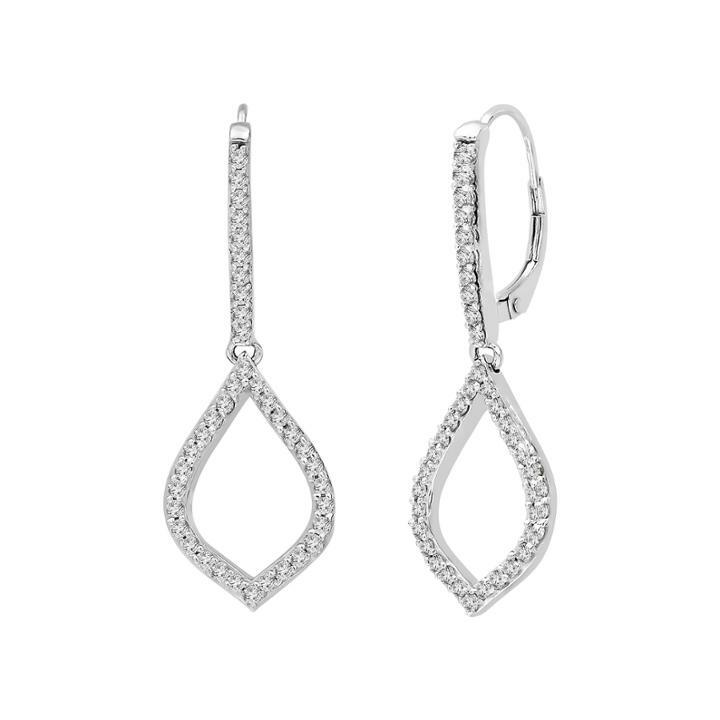 Diamond Drop Earrings In 14k White Gold, 1.50 Ct. T.w. Diamond Leaf Earrings In 14k White Gold, 1.45 Ct. T.w.